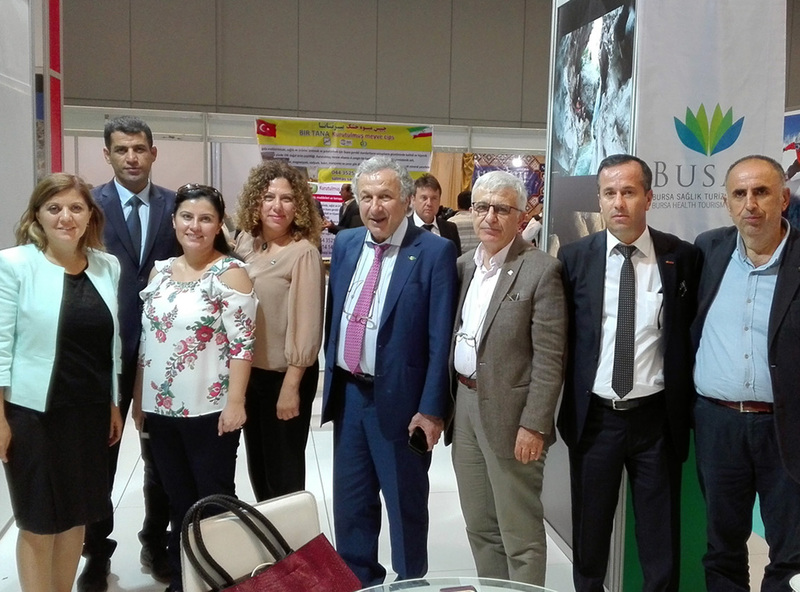 By the leadership and organisation of Bursa Eskişehir Bilecik Development Agency (BEBKA), we promoted Bursa in 8th Van Tourism and Travel Fair with the representatives of Bursa’s tourism. Between 28th September- 1st October 2017, the provinces of Bursa, Eskişehir and Bilecik participated to 8th Van Tourism and Travel Fair that was organised under the auspices of T.R. Ministry of Culture and Tourism. The fair took place in Van Ortadoğu Expo Fair and Convention Centre. The fair aims to promote the tourism in Turkey to Middle East and mainly to Iranian market and also to determine new market network. On the same dates of the fair, International West Asia Congress of Tourism Research was carried out. The provinces of Turkey from East to West of Turkey- from Kars to İzmir, from North to South- from Ordu to Hatay, all around of Turkey participated to the fair. The provinces, local organisations and travel agents from Iran were also present in the fair. The variety of the provinces and their local music, handicraft and local products gave a novel touch to the fair. For our stand, that was one of the attractive stands in the fair, the preparations and organisation were carried out by BEBKA Bursa Investment Support Office. In the Bursa section of our stand, Bursa Provincial Directorate of Culture and Tourism and Bursa Health Tourism Society (BUSAT) took their place.